"Fifty pounds later in just 4 months! I was diagnosed with sarcoidosis and didn't know if I could lose weight with all of my medications. I didn't think this was possible, but with all of your help and encouragement, I did it! It helped hearing you don't have to starve or go hungry . I set small goals for myself and treated myself after I reached my goal. My reward was I got myself a beautiful new ring. I've learned you can eat to live, not live to eat. You can do it too!" "I did not realize until a visit to Access Medical Weight Loss that of prime concern is WHAT you eat…I started the Fast Track program in January and by June of last year reached my goal . 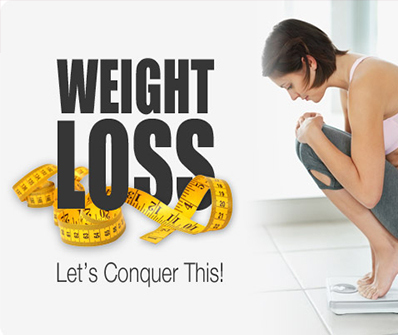 I have maintained my weight ever since and now feel I have the tools to do so for the foreseeable future…After two months or so on the program, and having effortlessly lost 25 or so pounds , I began exercising. I simply hadn't felt like it before, feeling too large and unwieldy…My gratitude to the staff at Access Medical Weight Loss is enormous." "I lost 75 lbs and you can too! …Every four or five years I'd go on a diet; Atkins, grapefruit, vegetable, stew, protein, low carb and slowly I'd gain it all back… the staff at Access Medical Weight Loss welcomed me with understanding, along with a new plan – Fast Track…a caring attitude bolstered me each pound of the way… My knees and back no longer hurt and I have lots more energy. " "Never before have I had such success in losing weight and learning how to keep it off for good ….I have regained a sense of control over my life and have found that I am not controlled by food anymore. "